Calculate the money you can earn from youtube! How much can you earn from a youtube video? What is the average number of views you get per video per day? Where does most of your views come from? Not all views are equal. You get more money from a view from a rich competative country than from a poor country because people from a richer country are more likely to buy the product advertised in the ad. Which category does your videos fall under? Some categories have better paying ads and thus CPM is more. How much money do you get per 1000 views? We estimate that you will get $ CPM(cost per thousand video views) based on the selected category and target country. This is just a suggested estimate, so you can move the slider and adjust your own cpm value in the below slider. Here is the estimated YouTube earnings based on the data you gave. What is Youtube Money Calculator? 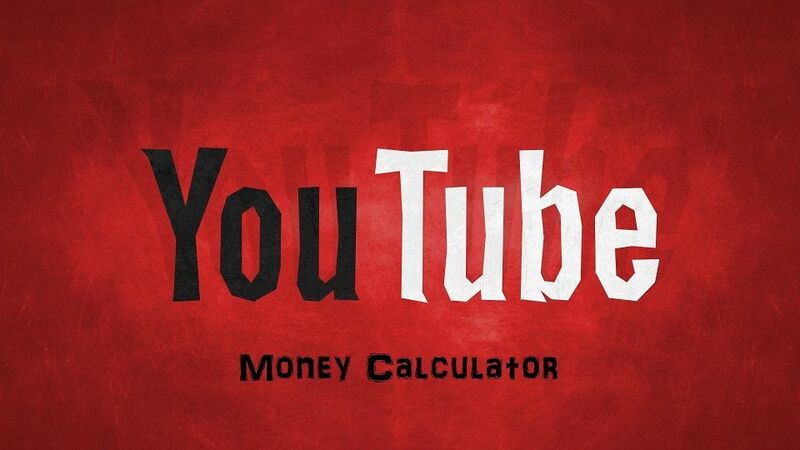 Youtube Money Calculator is a free online tool to estimate your youtube earnings if you start making yotube videos. This will give you a rough idea on how much money you can make. This is a complicated question to answer. There are 100s of variables involved, but for a quick calculation, you can use $1.5 per thousand views for small channels and $2 per thousand views for medium sized channels. The famous channels makes more per milli than the small channels. What you should understand is that you are getting paid for the value you bringing to the table. The primary source of income for youtube is from advertisement. Someone somewhere has to pay Youtube money for showing ad on your videos. Then Youtube pays about 68% of this revenue to the Youtube channel where the ad was shown. There are people making millions, but 99% of the youtubers are hardly earning few dollars per month. How to increase your youtube earnings? The key to making more money on youtube is to think from the advertiser's perspective. Why would someone pay to show their ad on your video? They have some goal/motive, right? They want their return on investment. Some advertisers may want sales on their products, some may want brand awarness, someone else may want subscribers etc etc. 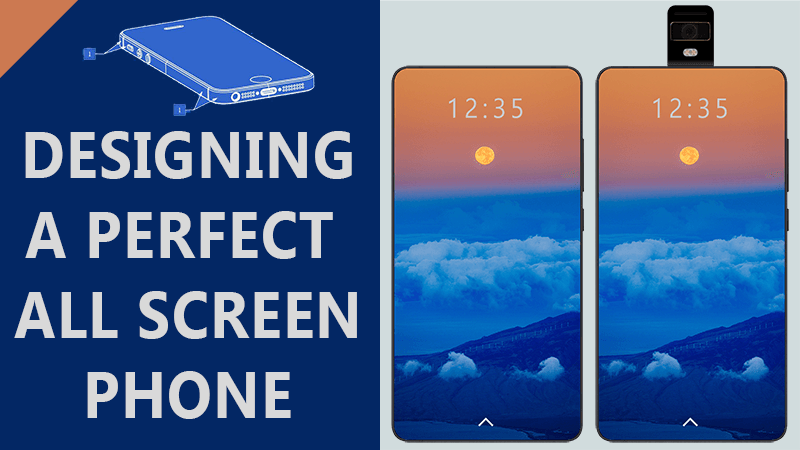 Now, If advertisers are getting high returns on their investment and there are lot of advertisers who want to post ad on your video, then they all compete in a bidding war and the highest bidder get to show their ad on your video. This is why the CPM(cost per thousand views) is high on categories where profit margins or competitions are high. You need to either increase the number of views or the value of those views. Ideally you should have both. If you are just starting out on Youtube for making money, I would suggest you to make videos on a particular niche which advertisers care about. Then, you have a targetted audience who are more likely to buy the things sold through the ads and you are likely to earn more. Don't be dishearted if your views are less or CPM is less or if your audience is not from the rich region. You can still earn money from sources other than adsense. The thing is that once you start getting popular, you will find so many new methods to make money which you never knew before. The main two sources of income are sponsership and patreons. You need to get your channel to sufficient viewership to get either of it. Alternatively, if you become famous, you will also be invited to events or talkshows or for consulting etc and new doors will open for you. Disclaimer - We are in no way related to Youtube and the information we are providing are guestimates.